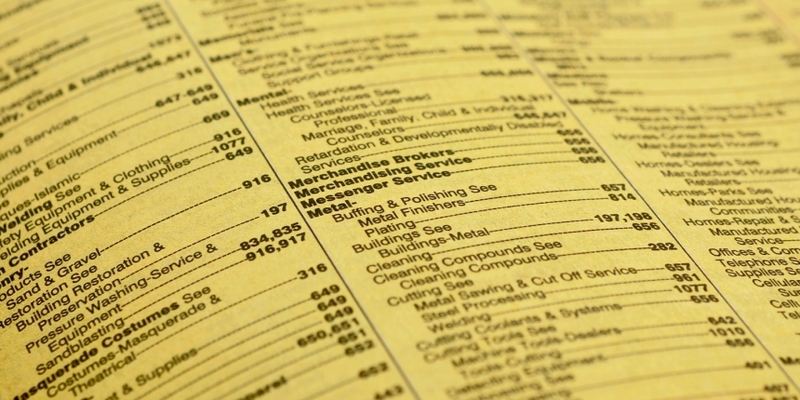 IBM has teamed up with enterprise blockchain firm Hacera to launch a yellow pages-like directory aimed to make it easier for interested companies to participate in blockchain projects across the globe. Jerry Cuomo, vice president at IBM Blockchain, wrote in a blog post on Thursday that the directory – called Unbounded Registry – is now up and running, and aggregates a list of decentralized platforms built on various blockchain networks. The goal, as explained by Cuomo, is to have an information hub that can inform companies who are looking to adopt blockchain what options are out there and how they can participate in projects, especially those built on private networks that are invitation-only. Currently listed on the registry are efforts launched by both startups and major financial and technology giants such as IBM, Huawei, Oracle, SAP and the Hong Kong Monetary Authority. For each project, the registry provides a brief explanation and a list of recent news events. It further offers a channel – after a sign-up process – for interested parties to directly message the respective teams. Built on top of the Linux Foundation’s Hyperledger Fabric 1.0, Unbounded Registry itself is an open-source application that allows blockchain projects to register their information in a distributed fashion. Cuomo added that the registry also interoperates with major blockchain platforms, so far including Hyperledger Fabric, R3 Corda, EEA Quorum and Stellar.